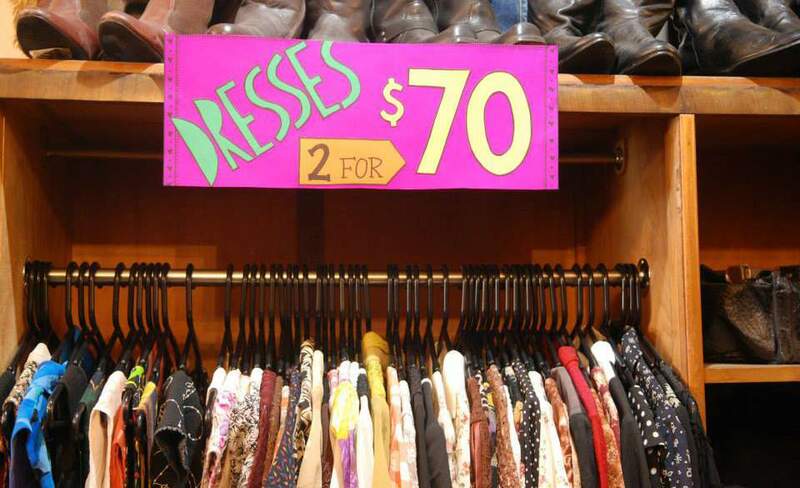 Curiosity shopping at its finest. 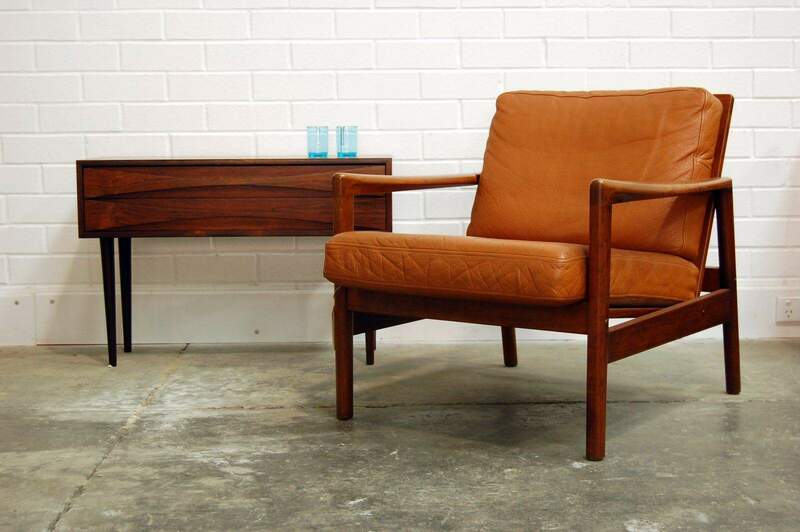 Make your world a little bit more Mad Men with the Sydney specialists in mid-century modern. 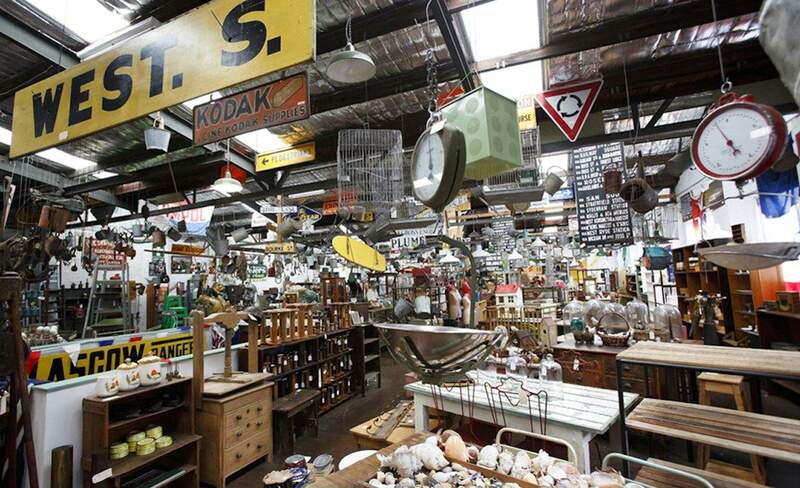 A mammoth (300 square-metres) warehouse of well-curated vintage finds from eras past. 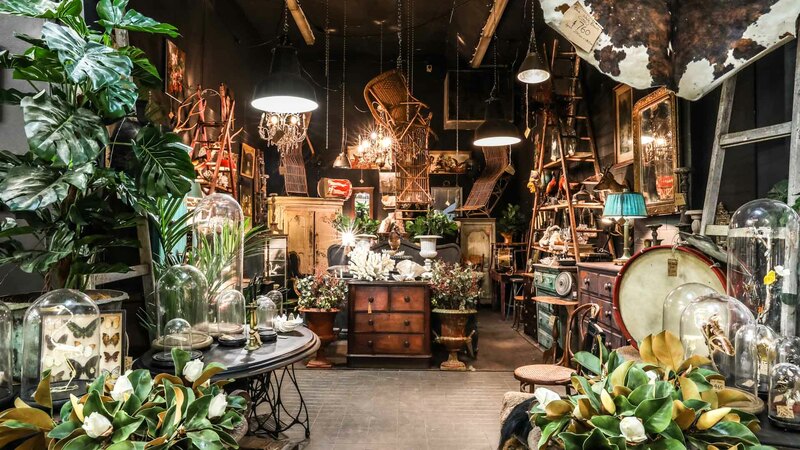 A charming French antiques and design store for when you want to add that certain je ne sais quoi to the home. 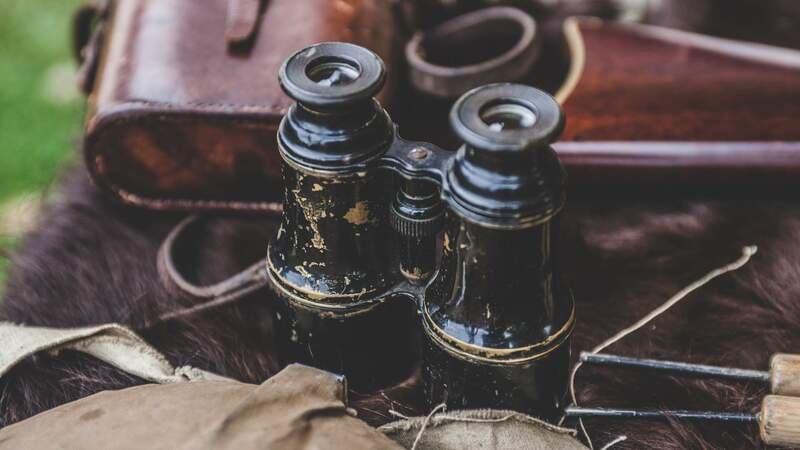 Bring water and provisions, you could be browsing through this antique gold mine for quite some time. 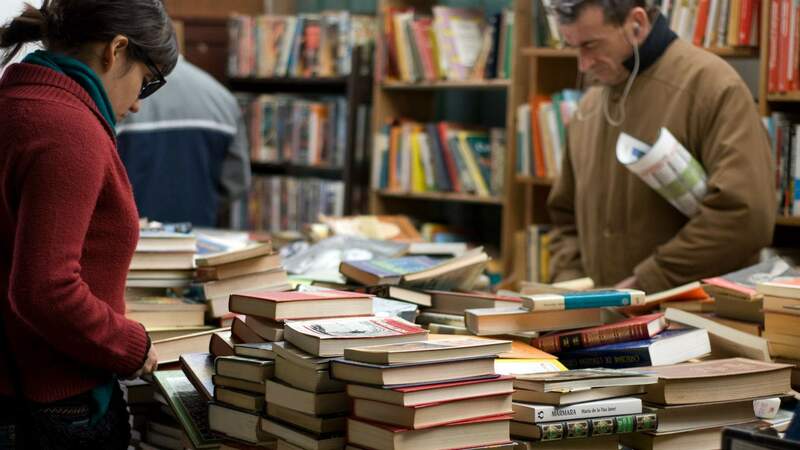 You need an hour or so to browse through everything, but you’re guaranteed to find something amazing. 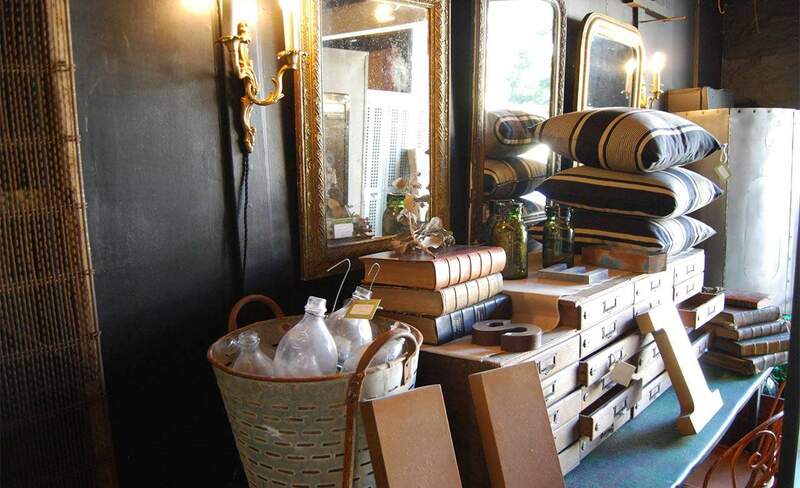 Antiques and decorative wares from across the world and the centuries. 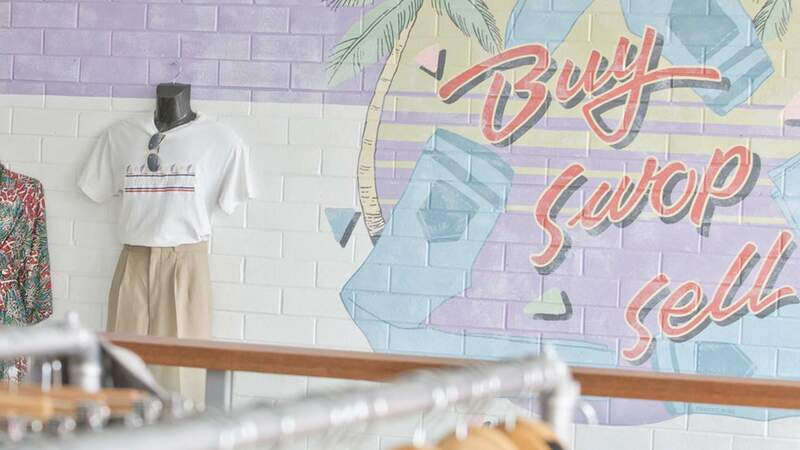 Inspire day dreams on public transport after a shopping spree in this dependable vintage outfitter. 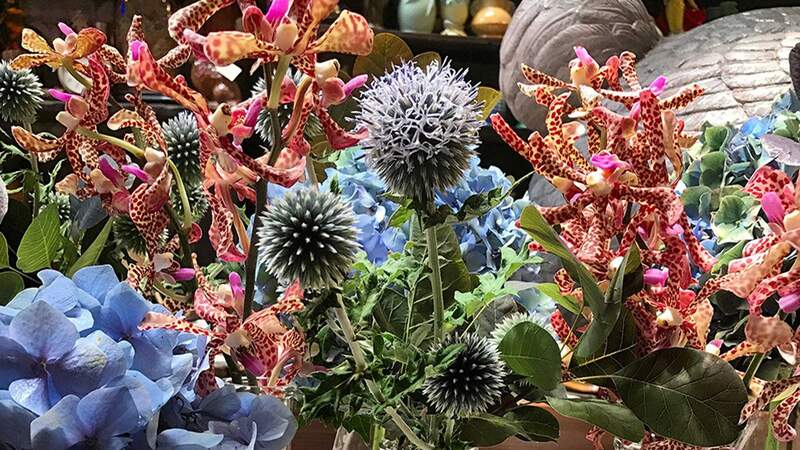 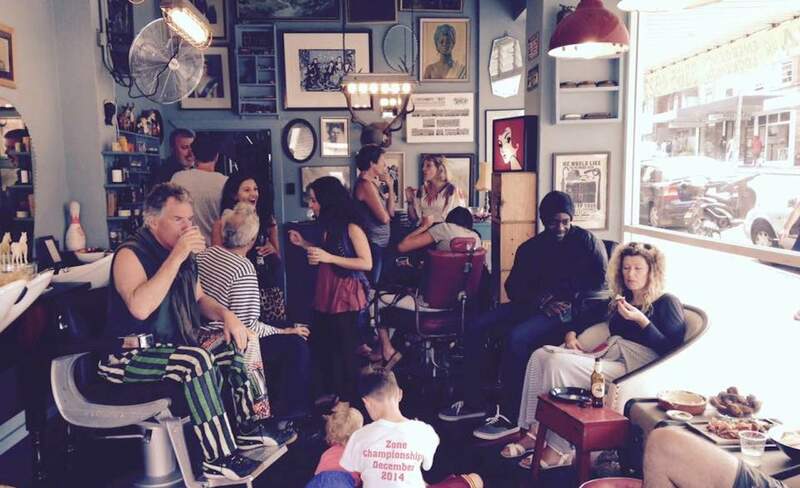 Bric-a-brac, treasures and live music — all while getting your hair cut. 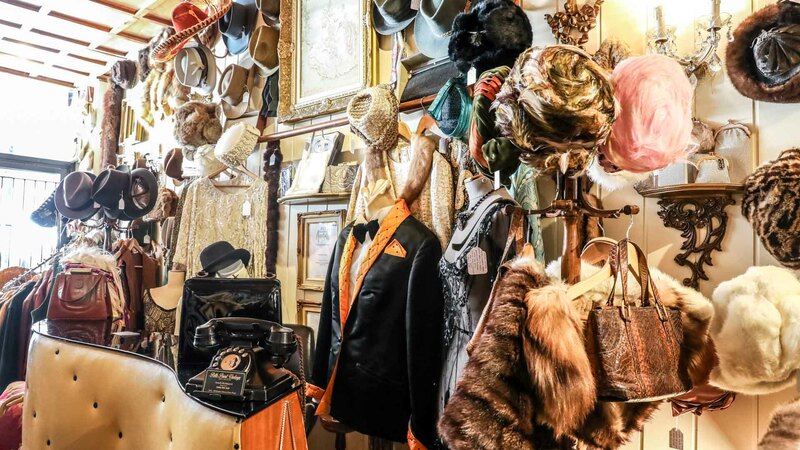 Trilby hats, Chanel heels, lizard skin handbags and a taxidermy fox are all within Potts Point Vintage's cosy walls. 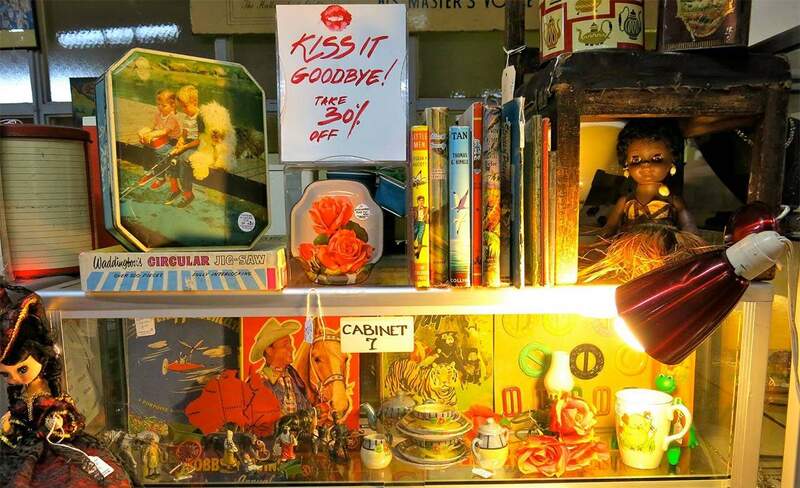 This iconic vintage clothing store on Crown Street is where to go for ace retro and reconstructed threads. 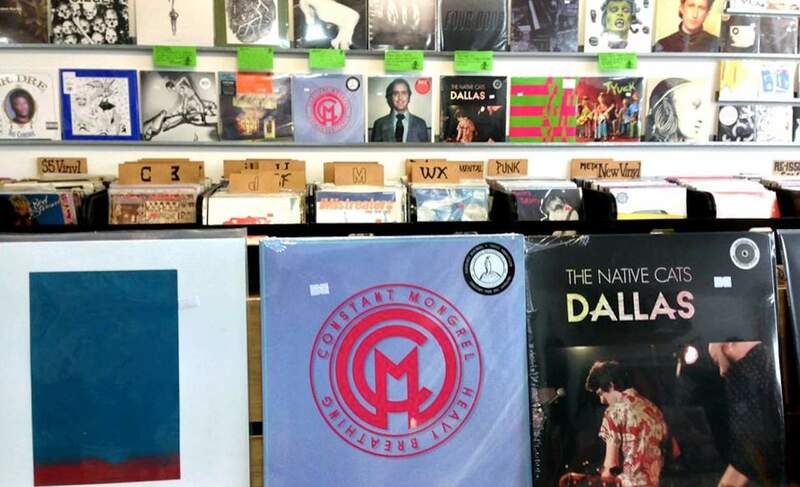 Let the team at Repressed Records push their latest LP find into your hands. 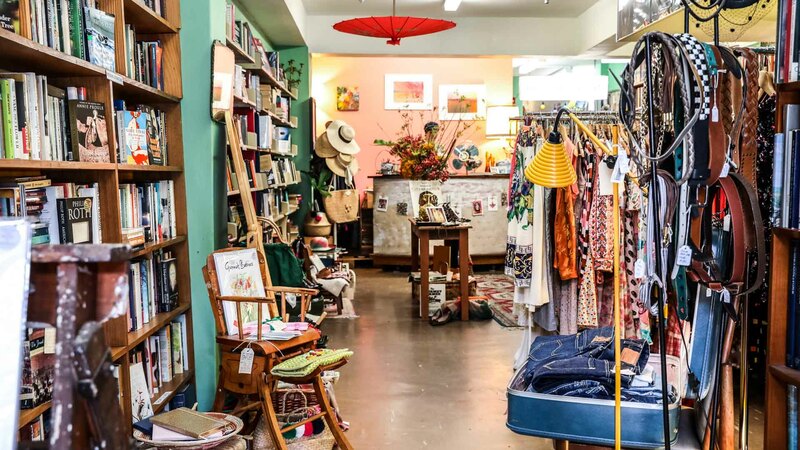 Uncover some buried fashion treasures at this expertly curated, second-hand shop on Enmore Road.